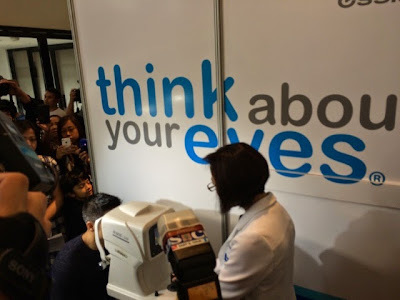 Quezon City, Philippines, the worldwide leader in developing and manufacturing ophthalmic lenses, lens coatings and dispensary technologies, Essilor, recently launched a campaign targeted to deal with the importance of good vision as a vital part of overall wellness. 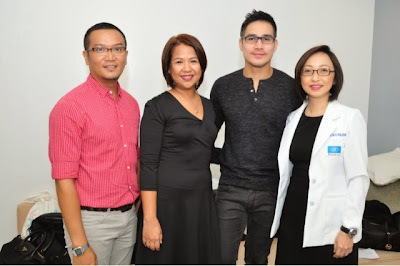 Along side to the same campaign is no-less-than ABS-CBN's premier leading man and fitness buff, Piolo Pascual. 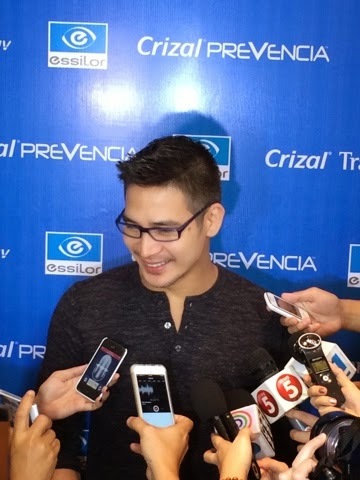 To jumpstart this campaign, Essilor Philippines will release an infomercial featuring their latest brand ambassador, Piolo Pascual. 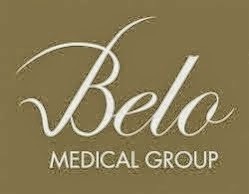 The same TVC will also air this coming March 5, 2015, at primetime slots on select cable channels. 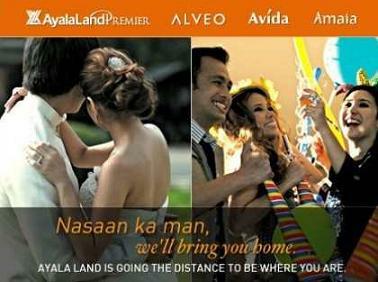 I will soon post the said TVC on Fierce Blogs for your viewing pleasures. 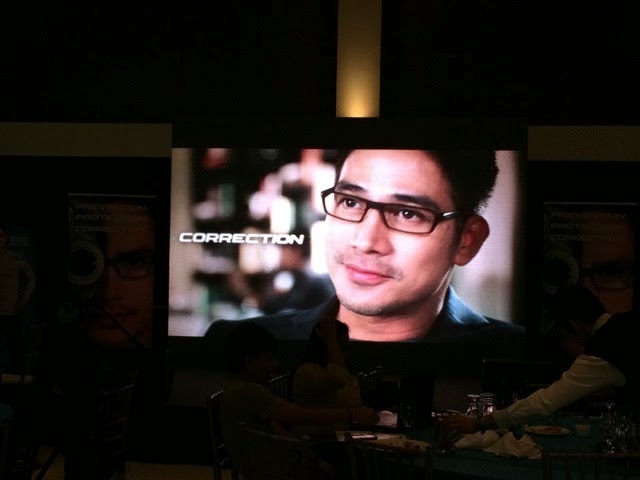 Check out the video of Piolo Pascual getting his eye's checked during the Essilor launch. Let's all see the world better using only Essilor brands for your eyes.